The post VoLTE and Its Impact on Enterprise appeared first on Inside the Asterisk. We’re back in Orlando, for a fun weekend hacking on Flowroute, Apidaze & VoIP Innovations. 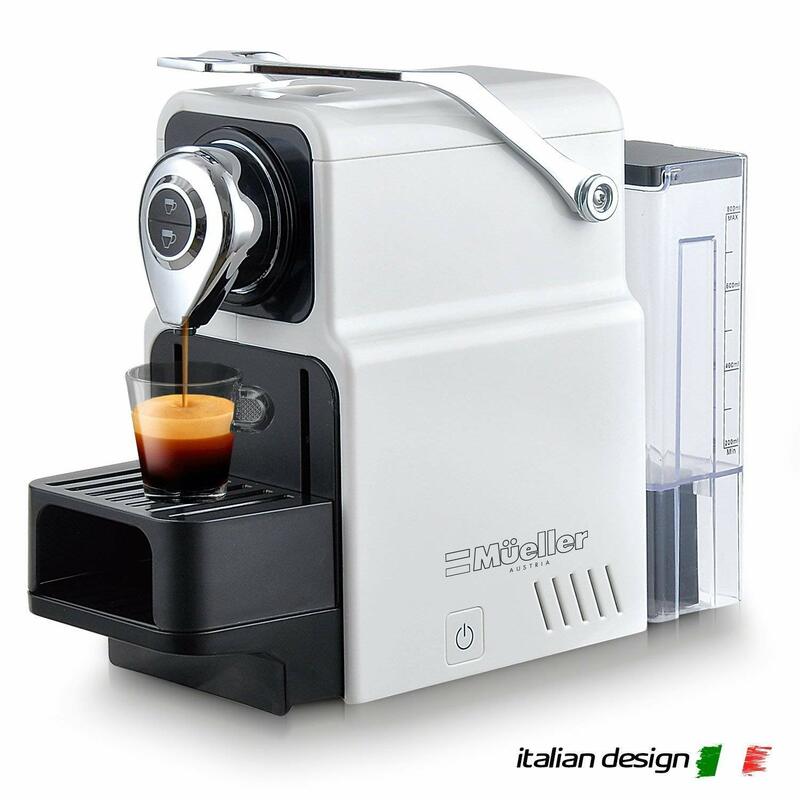 We recommend you sign-up to their free accounts and have a play. You’ll get the best possible training in programmable telecoms from the people that built the platforms. This is a unique opportunity. This hackathon takes place just before Enterprise Connect 2019, the largest enterprise communications event on the planet. Winners get a chance to pitch before this massive audience in a session dedicated to the TADHack winners. Its a great opportunity to promote your team (find great jobs) or your business / idea (win more deals). Even if you’re not lucky enough to live in Orlando or be visiting Enterprise Connect, you can still take part in TADHack-mini Orlando remotely from the comfort of your own home. We’ve had many winning remote hacks over the years. Check out BurBudy to see the fun you can have! 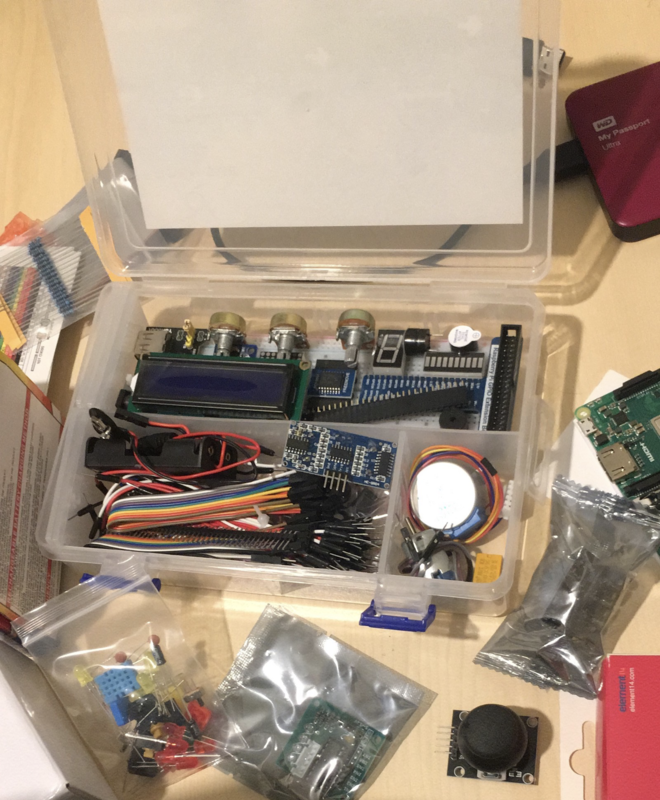 You can see what we got up to at TADHack-mini Orlando 2018 and TADHack-mini Orlando 2017 with photos, videos and weblogs. Have fun! Check out previous years 2018, 2017, 2016, 2015, 2014 to see all the fun. Get educated on the power of programmable telecoms – no coding skills necessary to attend! Work hands-on with experts and share best practices. Create hacks (prototypes) using telecom technologies to solve local or global problems that matter to you. Get your innovative service / platform / idea promoted and presented to the global industry. Winners get to present their pitch at Enterprise Connect on Monday 18th March at 2PM. Meet the global community of telecom innovators – they are really nice people, just a little bit geeky. Valencia College are stars in supporting TADHack this year in letting us use their Collaborative Design Center. Especially Jerry Reed and his colleagues from the Computer Science Department; and Katie and Rachel from the CDC. OrlandoJS. Bruno Genaro and his team provide TADHack with great support and guidance. IOT Orlando, led by Jared Mitchell Porcenaluk, has promoted us across the Orlando IoT community. Jerry Reed was recently presenting at one of Jared’s events. OrlandoDevs, a community of software developers in Orlando, FL. 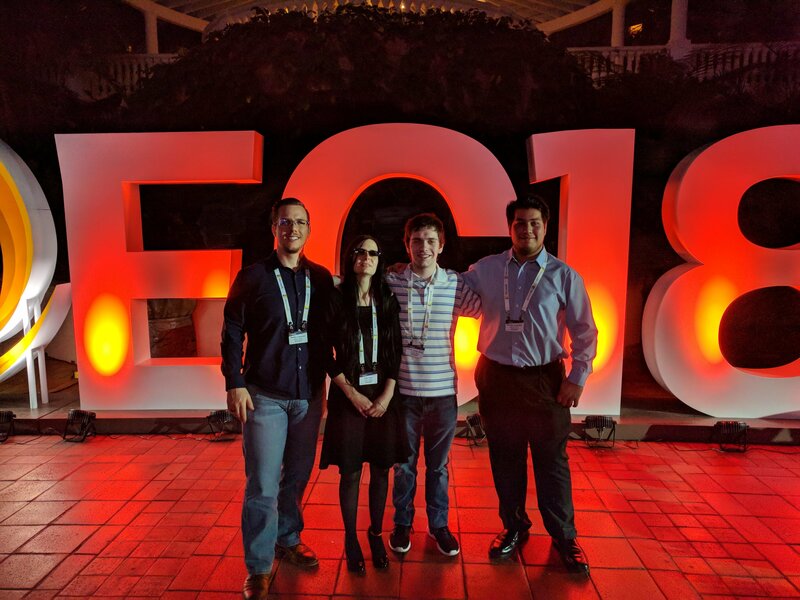 Below TADHack-mini Orlando 2018 winners, Steffen Camarato, Vikki Horn, Bruno Harger Alves, and Nicolas Jaramillo, who created the hack Ghosted, enjoy Enterprise Connect 2018. The post TADHack-mini Orlando 16-17 March at Valencia College Collaborative Design Center appeared first on Blog @ TADHack - Telecom Application Developer Hackathon. The post Switchvox in Review: What the Best Value in UC Has to Offer appeared first on Inside the Asterisk. Last summer, West Corporation acquired Flowroute, a software-centric carrier that provides communication services and technology for cloud-based products. This was a great endorsement for the growth and success of the CPaaS (Communications Platform as a Service) and programmable telecom industry. Flowroute has been involved with TADHack since its inception and is sponsoring TADHack-mini Orlando for the third straight year. For those of you who are unfamiliar with TADHack, it is an event where people from all backgrounds, including developers, graphic designers and IT managers, come together to collaborate on cloud-based apps and services to solve problems that matter by utilizing programmable telecoms. What is great about TADHack is you don’t need to be a coder to participate. 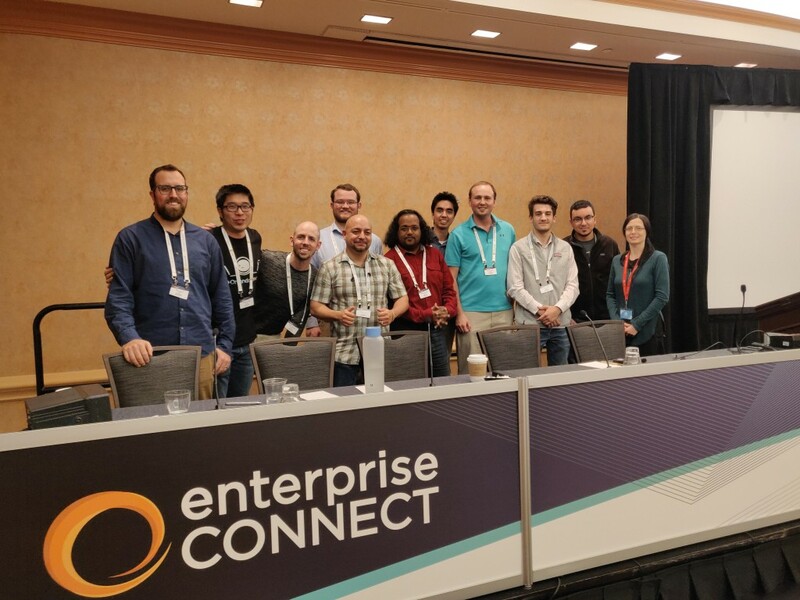 Partnering with Enterprise Connect, enables attendees to get hands-on experience with Telecom APIs, UCaaS (Unified Communications as a Service), CCaaS (Contact Center as a Service), UC&C (Unified Communications and Collaboration), and much more. For those not attending Enterprise Connect, you get to build your portfolio of skills in programmable telecoms that will be in demand for the next decade. 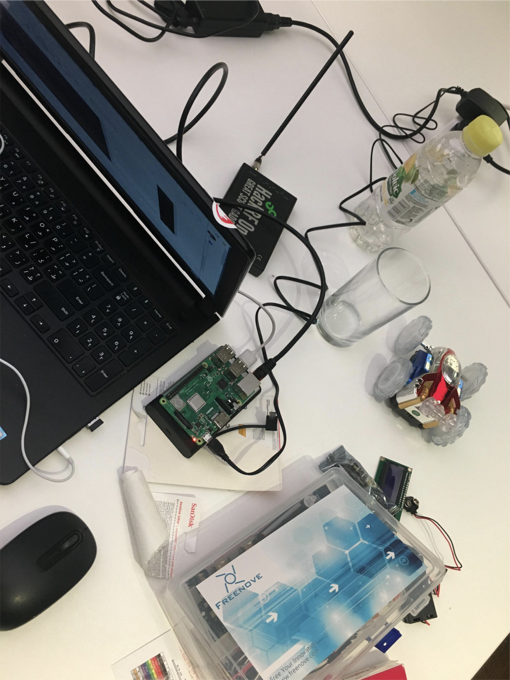 For TADHack sponsors, it’s a great way to demonstrate the power of their platforms to solve a multitude of problems using programmable telecoms. Not just the typical enterprise use cases. 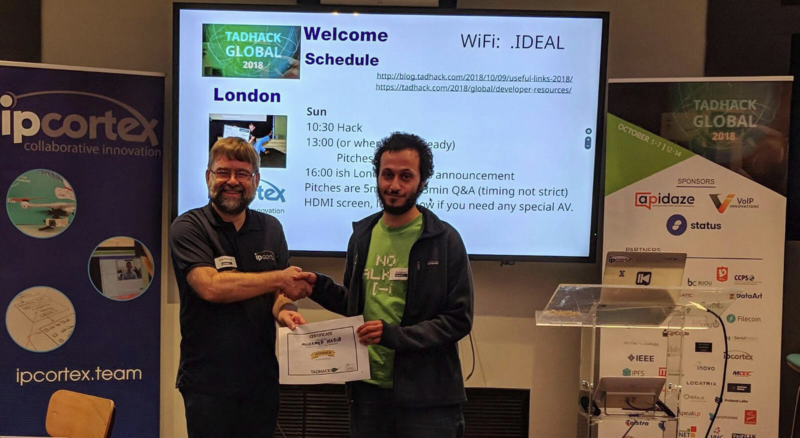 “We look forward to TADHack each year as we have the opportunity to interact with some incredibly smart individuals who have a passion for telecom and how it can drive the customer experience. By opening up our software we’re able to give developers the ability to innovate the customer experience through unique implementations of voice and messaging in cloud-based apps and services,” said Eric Harber, General Manager at Flowroute. Thomas Howe with Legal Aid. Extending social services through messaging to all stakeholders. Which also won the Code For Orlando prize. Tim Christovich, Jeremiah Lantzer, Muntaser Jems Syed, and Chris Woodle used Flowroute to create Ciphertext. A mobile application platform for shared and controlled access to your smart home devices. The mobile app allows you to share access to a smart-lock enabled door via an SMS text message or an MMS delivered QR code. Steffen Camarato, Bruno Harger Alves, Vikki Horn, Nicolas Jaramillo used Flowroute to create their hack Ghosted. Their app, “Ghosted”, enables anonymity to protect users, but allows a full scale system to communicate via SMS, MMS, and voice calls, without letting the other user know their phone numbers. You can check out Flowroute’s developer center for more information about what you can do with their APIs. See you in Orlando on March 16-17, 2019 for TADHack-mini Orlando. Please register here – it’s free. 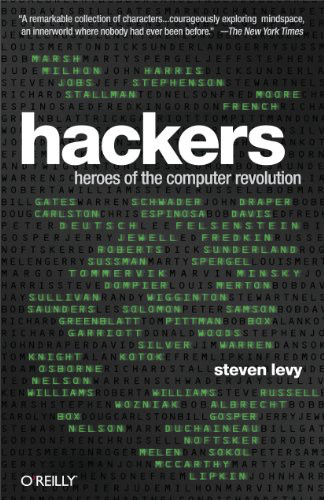 If you can’t make it in person, don’t forget you can also hack remotely. The post Flowroute Sponsors TADHack-mini Orlando 2019 appeared first on Blog @ TADHack - Telecom Application Developer Hackathon. The post The Need and Opportunity for Interworking between SS7 and SIP appeared first on Inside the Asterisk. The post The Place of VoIP Firewalls in Your Network appeared first on Inside the Asterisk. Digium What is UC in 1 Minute and 45 Seconds? The post What is UC in 1 Minute and 45 Seconds? appeared first on Inside the Asterisk. The post Asterisk World is 2 Weeks Away! [New Workshop Added] appeared first on Inside the Asterisk. 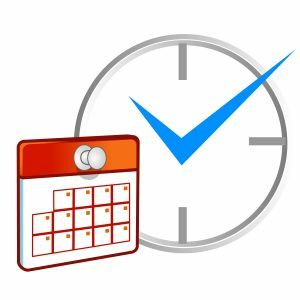 The post A Day in the Life of Switchvox [Video] appeared first on Inside the Asterisk.